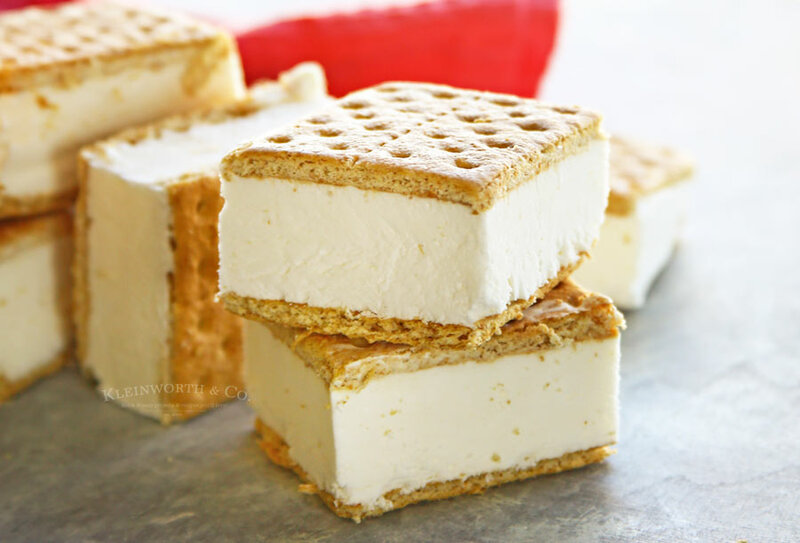 Easy Skinny Ice Cream Sandwiches are made with just 3-ingredients & count as just 2 points. 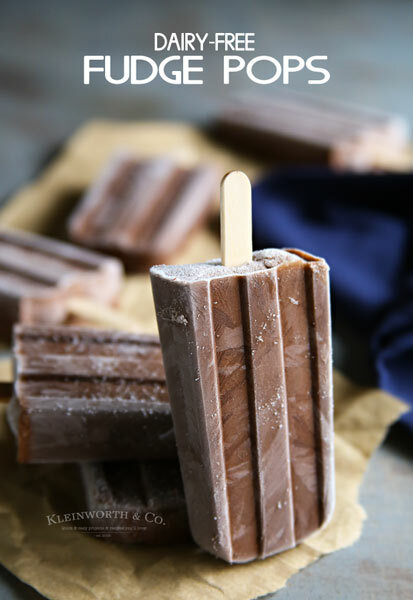 Simple frozen dessert & curbs that sweet craving. So good! 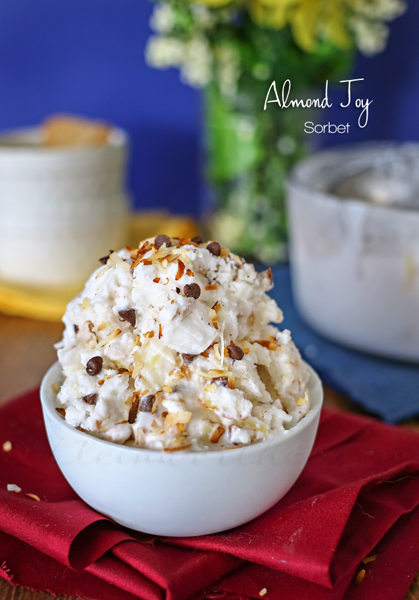 My friends, I have found a favorite when it comes to desserts. You see, in an effort to be more conscious of my food choices, I have been on the self-plan for counting points. By doing this it helps me identify just how much I really shouldn’t be eating. It has also helped me to watch portions better & understand how things can add up so quickly. My issue has always been sweets. I can do really well all day long & eat nothing but zero point foods. Then at dinner & start pushing the limits. But then I really crave dessert. But man, it’s so hard to enjoy things anymore when I know how many points it’s going to cost me. It really does take the pleasure right out of whatever dessert I want to have. 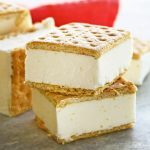 So I decided to try this recipe that I have seen on a multitude of sites for these Easy Skinny Ice Cream Sandwiches. It’s been floating about for a while now & I just had to see for myself. They are just 2 points per square & don’t taste skinny at all. I can “indulge” without really indulging & leave all the guilt behind. With just 3 ingredients for these, it makes it pretty simple. I usually have my daughter whip these up after breakfast so they are ready for us to enjoy after dinner. It’s just low-fat yogurt, low-fat whipped topping & graham crackers. Yep- that’s it. 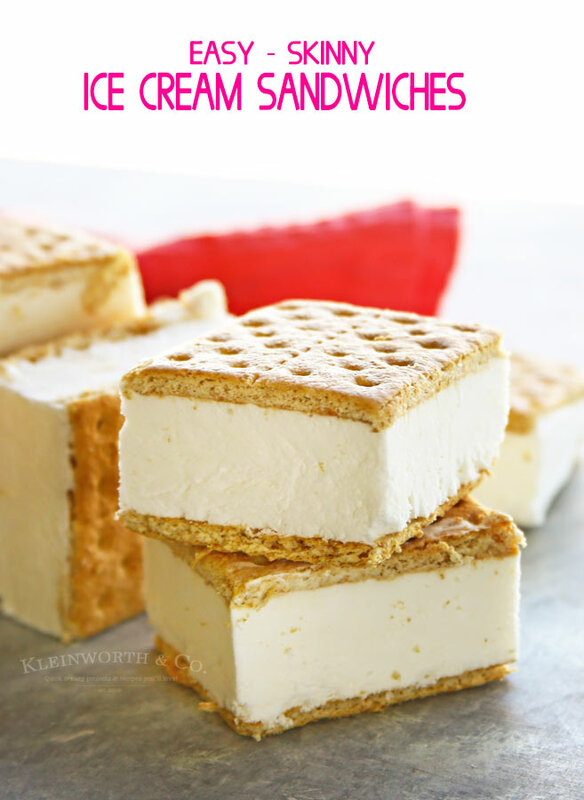 I mix it up with different flavors of yogurt & even picked up some chocolate graham crackers for variety. Sometimes we like to add other things like flavor syrups – but those do have & add calories which then changes the point count. So we save those for the weekend & try to not do it too often. 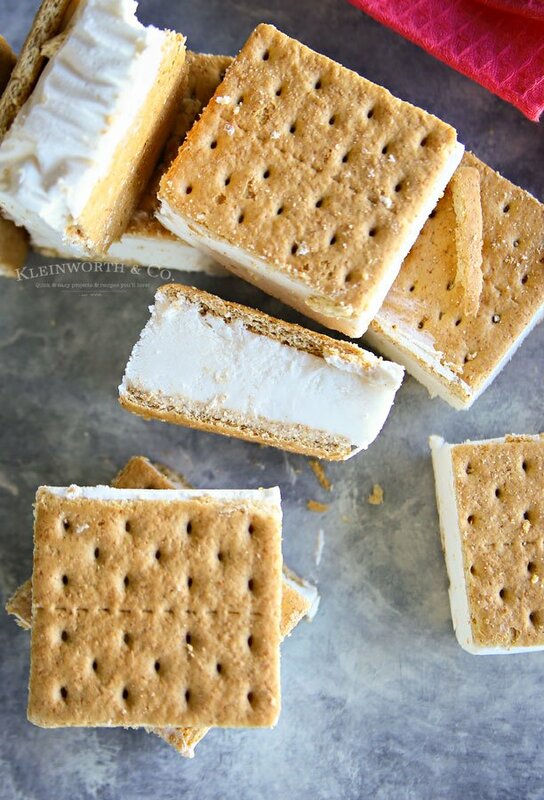 **cut at the perforations on the graham crackers to make the small rectangle shaped bars in order to make these 2 points. This should make approx 21 bars. If you don't mind 4 points - enjoy them as a square. We have these pretty much every night. I love that this recipe makes 20 sandwiches- so there’s enough for the 5 of us for 4 nights. Definitely a great way to help me feel like I’m not depriving myself while trying to make better choices. Because if I’m going to be successful at something, I have to enjoy it enough to WANT to do it. Oh Yum! 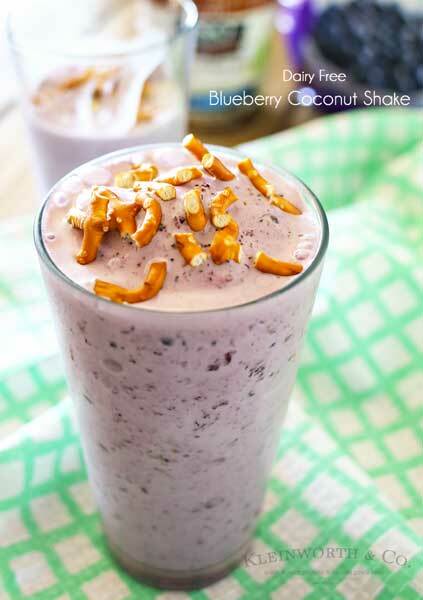 This would be a fun recipe to try this summer. Thanks for sharing at the Inspiration Spotlight party. Pinned & sharing.